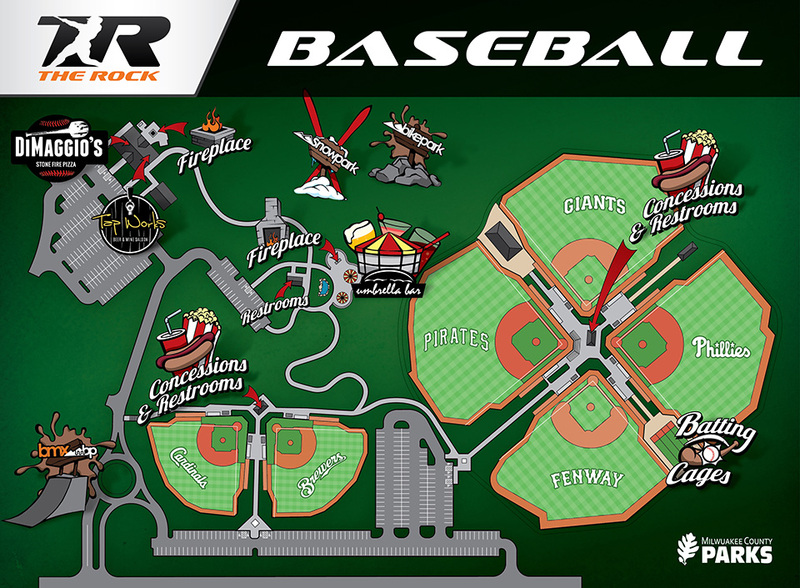 Looking for a place to stay while visiting The Rock Sports Complex? 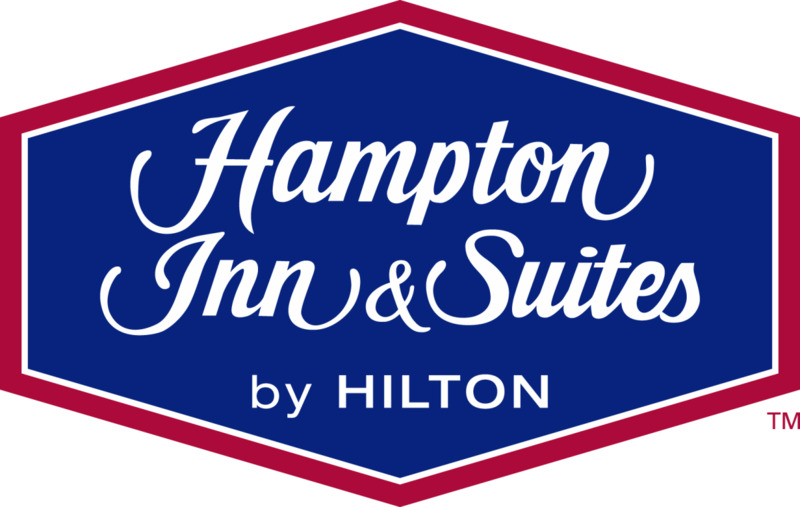 Contact our Partner at the Hampton Inn. The Hampton Inn offers comfortable rooms to accommodate every ball player and are conveniently located less than a mile away from The Rock Sports Complex. Questions about your Hotel Stay? Contact Melissa Frank: 414-448-3103 or melissa@everesthospitality.net. The Hampton Inn & Suites by Hilton in Franklin, WI is proud to be the Official Hotel of the Rock Sports Complex. Our hotel offers an ideal location in the heart of Franklin, next to the Rock Sports Complex and Ballpark Commons, less than two miles from the Southridge Mall, and it's an easy drive to downtown Milwaukee. Enjoy your stay in our well-appointed guest rooms featuring a microwave and refrigerator in each room. Join family and friends each morning for a free, hot breakfast and special amenities -- that include a heated pool, whirlpool, outdoor patio, fitness center, and a meeting room for all types of gathering. We are situated at the intersection of 76th Street and Loomis Road, just minutes from I-94 and only seven miles from General Mitchell International Airport.